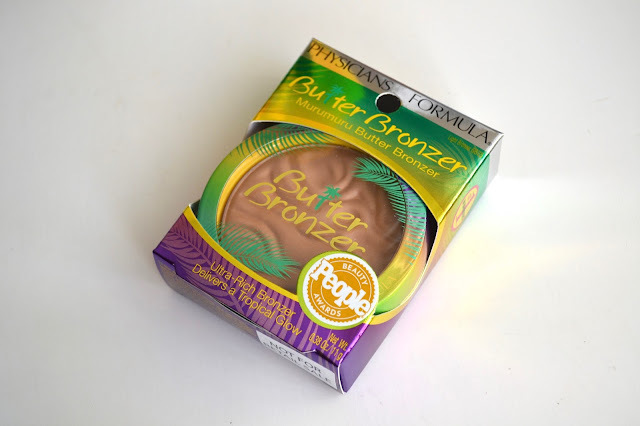 The Physicians Formula Murumuru Butter Bronzer ($14.95) is crazy soft but still gives the right amount of pigmented that will show up on the skin. This is the shade Light Bronze, which I was worried it might be too light but it shows up pretty well on my light/medium skin tone. The bonus about this is it has the most amazing tropical scent to it. I definitely love the scent every time I am going to use this. I didn't find it to be patchy or streaky in any way. 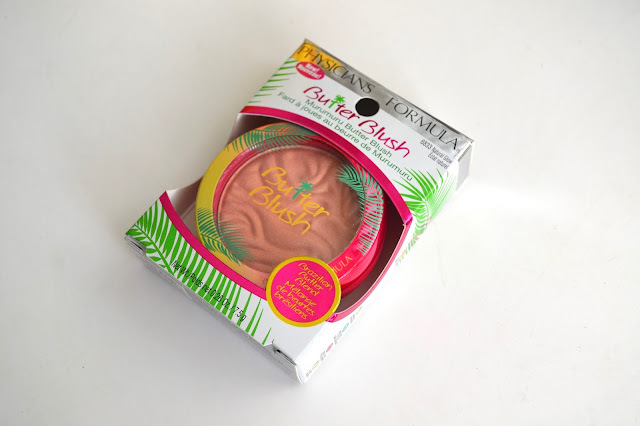 I have many different blushes, but the Physicians Formula Murumuru Butter Blush ($12.95) gives the right amount of color to the cheeks and a glow all in one. 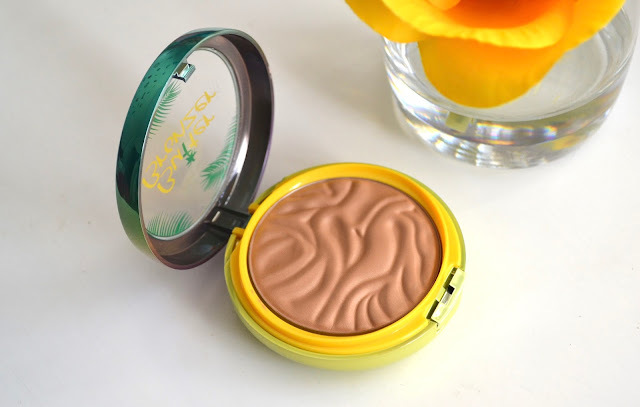 It has an ultra creamy texture and it feels amazing on the skin. 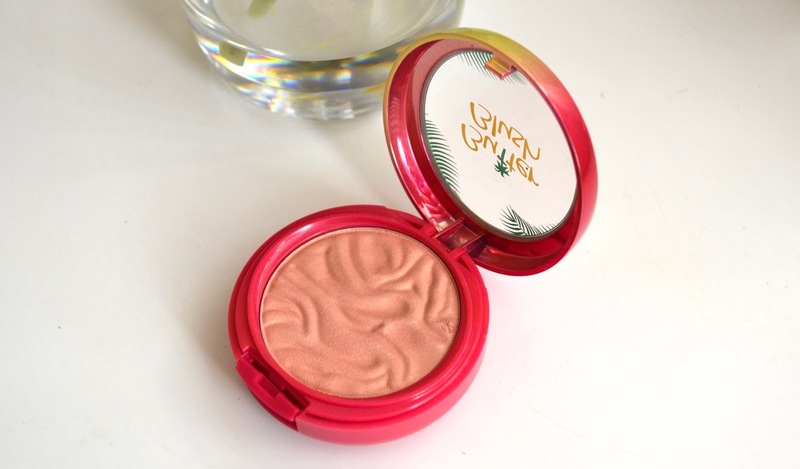 Natural Glow is the shade that I have and it really gives and beautiful shimmer to the cheeks with a light pink color. It doesn't have too much glitter or look too heavy. 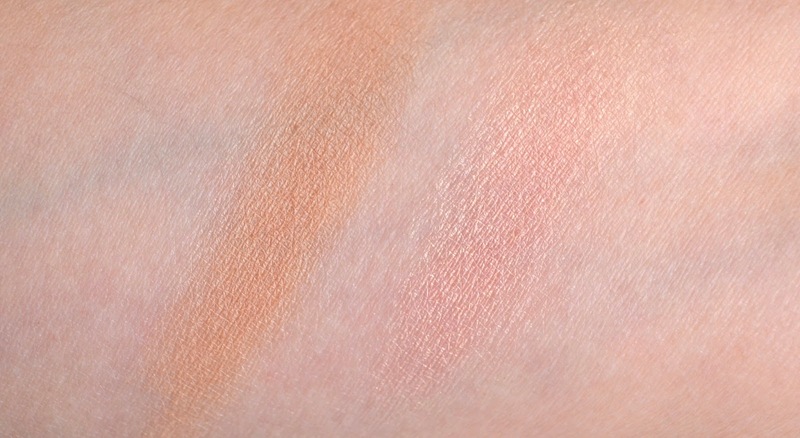 Above are swatches of the bronzer and blush. 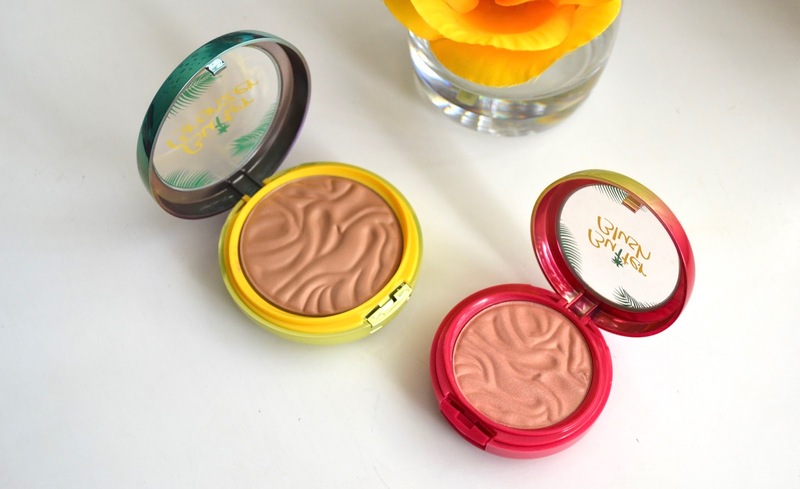 I have been loving both of these products and I would definitely pick up more in this line from Physicians Formula. Have you tried these? Let me know what you think!